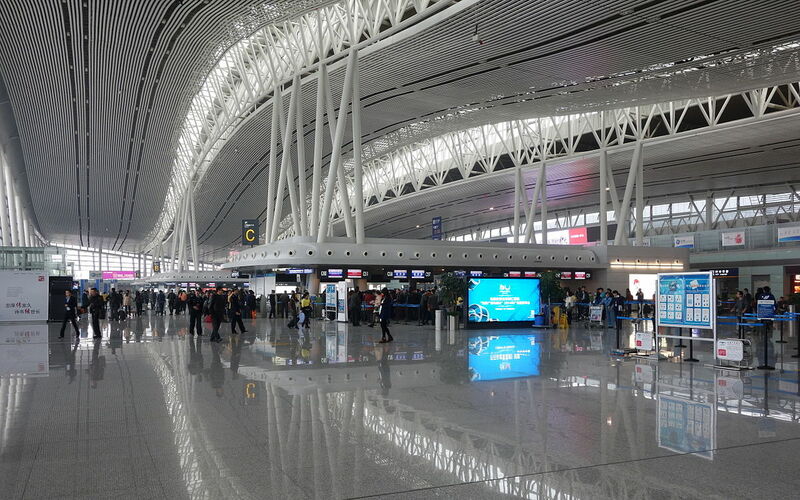 Located in the Hunan province, China, the Changsha Huanghua International Airport is the largest in the region and is 25 kilometres (16 mi) from downtown Changsha. 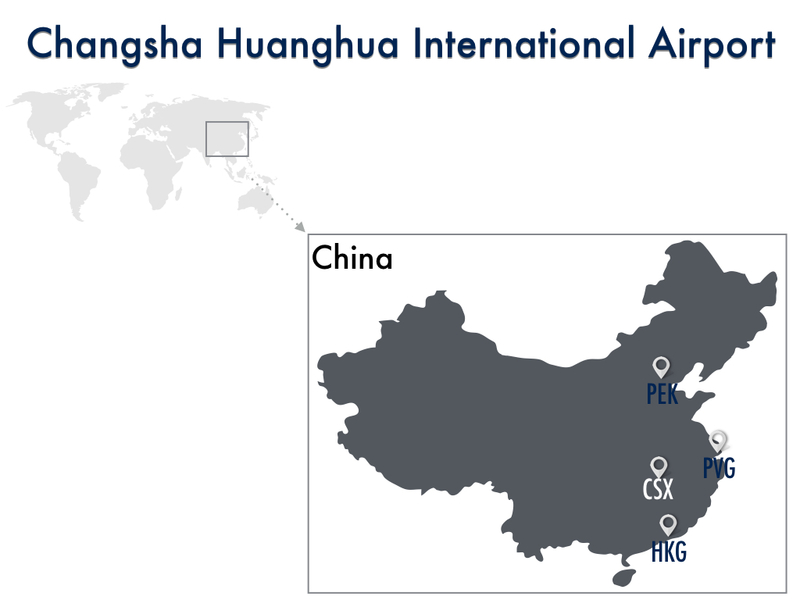 In 2014, the airport handled over 18 million passengers and is the sixth biggest in China behind Beijing Capital International Airport (PEK), Hong Kong International Airport (HKG), Guangzhou International Airport (CAN), Shanghai-Pudong International Airport (PVG), Shanghai Hongqiao International Airport (SHA), Chengdu Shuangliu International Airport (CTU), and Shenzhen Bao’an International Airport (SZX). The first four are on the Top 30 busiest airport list (Insight – March 31, 2015) at no. 2, 10, 15 and 19 respectively. Since the reader did not indicate they have airline elite status or are flying premium cabins. We will start our lounge journey with pay-per-use options. Unfortunately, there are no lounges in the airport that are on a pay-per-use basis. However, if the reader or his colleagues have a PriorityPass or a DragonPass. Membership starts at US$89-99 and access to the lounge would cost US$27 for each person. Total investment is around US$160. Since the reader is from Hong Kong, they can get Priority Pass membership for free if him or his colleagues have one of the following credit cards. Most of them allow the member to have free access to the an assortment of lounges. If the reader and his colleagues are flying Star Alliance members Shenzhen Airlines or Air China, they may have access to specific contracted lounges if they have Star Alliance Gold® status or are flying business class/higher. If the reader and his colleagues are flying Oneworld members Cathay Pacific Airways, they may have access to International Hall First Class Lounge (Airside) if they have Oneworld Sapphire or Emerald® status or are flying business class/higher. 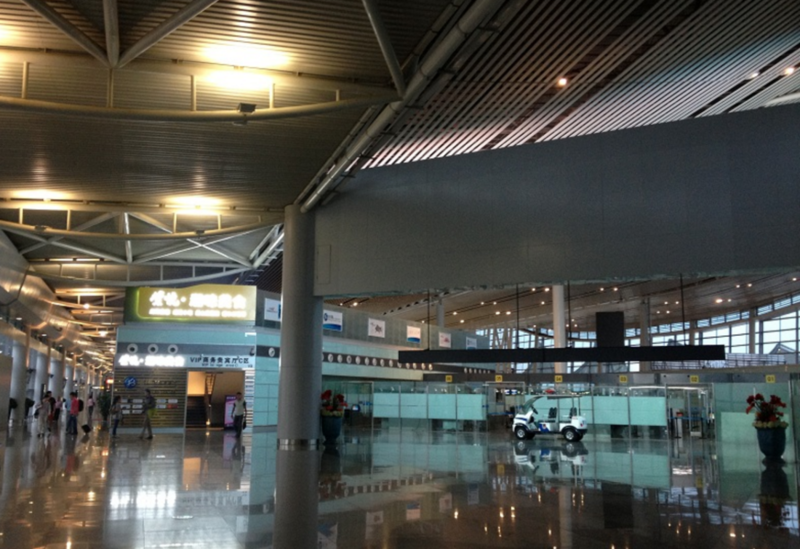 Joyflight operates three different lounges at the Changsha Huanghua International Airport. VIP Lounges are located separately at Pier A, Pier B and Pier C. Annual individual and corporate memberships can be purchased starting at RMB3980 or ~US$615. This will grant not just access to lounges but pick up / fast track security and transfer services.